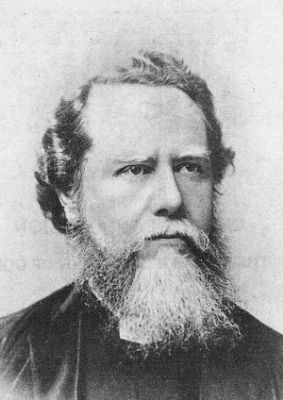 According to the Chicago Tribune’s feature on Christianity in China, “Christian churches, most of them underground, now have roughly 70 million members, as many as the [Communist] party itself.” Today the Chinese church is among the fastest-growing in the world, and it is safe to call this an outgrowth of Hudson Taylor’s pioneer missions work spanning the latter half of the 19th century. Hope was indeed the bridge from Taylor’s faith in God to his labor of love in China. He knew with Christ carrying the yoke alongside him, his sacrifices were worthwhile and bearable. He believed God would provide in every way because of His promises and demonstration of faithfulness. And he looked forward to an eternity where Chinese believers would praise the Lamb with him. Osnos, Evan. “Jesus in China.” The Chicago Tribune, June 22, 2008. .